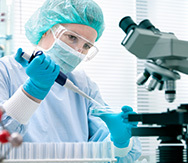 the world and to provide state-of-the-art care to cancer patients. Peter Angelos makes lead gift in memory of his late sister to fund new, state-of-the-art immune cell laboratory. 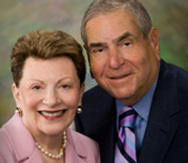 Marlene Greenebaum, philanthropist and longtime benefactor of UMGCCC. 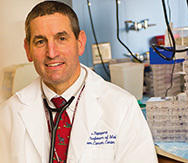 Advancing cancer research and treatment through innovative cell therapy. 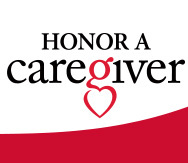 Make a gift to honor a special caregiver at UMGCCC and share a personal message of thanks.